Consistency is the key to a successful archer. In an earlier blog, we developed a consistent anchor point to develop a starting point for your hand and grip to help develop consistent vertical groupings. Now we need to address consistent horizontal groupings through the use of string alignment. So, while at full draw at your anchor point, you should be able see a blurred image of your string; align this “blurry” image of the string with the riser. If it’s slightly off, rotating your head either left or right slightly will correct this. (Remember to maintain your anchor as you quickly check for this alignment). If the string picture is in the wrong place, then your aiming accuracy will be off and the result will be groups which are spread horizontally. Quick Tip : Note that sometimes a dark string is difficult to see against a dark riser, therefore try adding a small strip of white tape along the inside of a dark riser to help see the string. Ideally, you should try to use the same spot for all distances, however this can be different for all people. 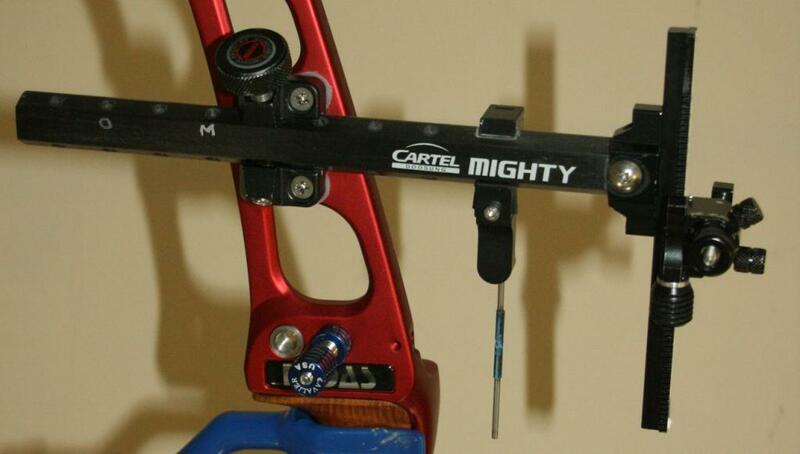 It can help some archers by aligning the string on the inside of riser for close distances, middle of the riser for middle distances, and outside of the riser for long distances. The best alignment it is different for everyone because everyone has different head and nose structures. Therefore, you will need to experiment with the string alignment until you have the perfect string alignment for you. Quick Tip: If you are having difficulty seeing your string, try closing you non-dominant eye. 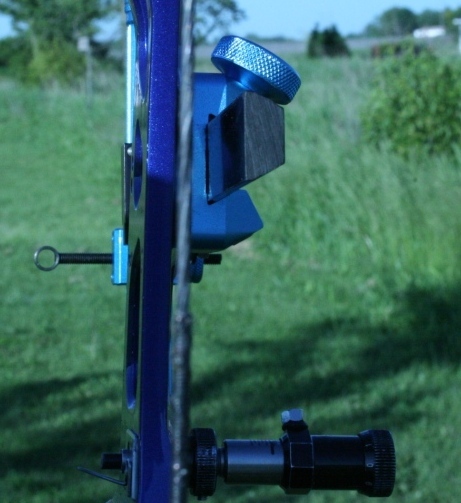 Remember once you have your string alignment, changing things such bow length, draw length, arrows or anything else can effect your “perfect spot”. 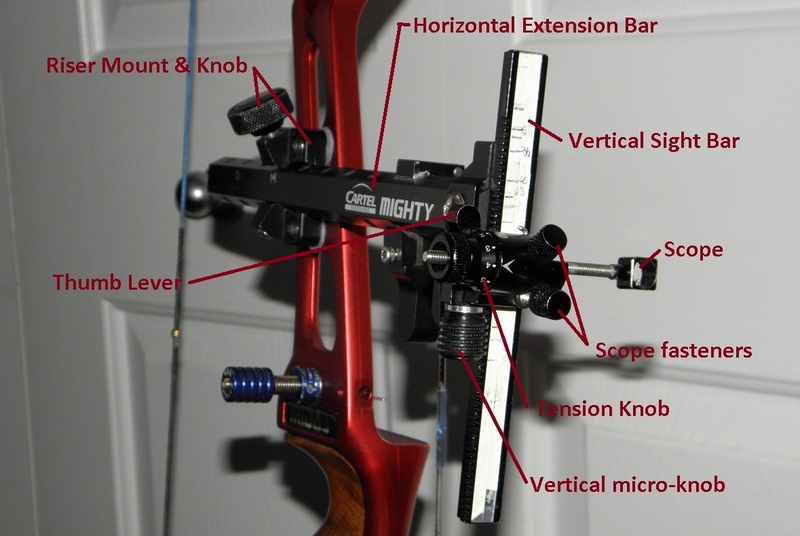 Consistent form is vital for consistent groupings, if you get a consistent string alignment, the bow will be at a consistent horizontal angle, and your horizontal grouping should improve.